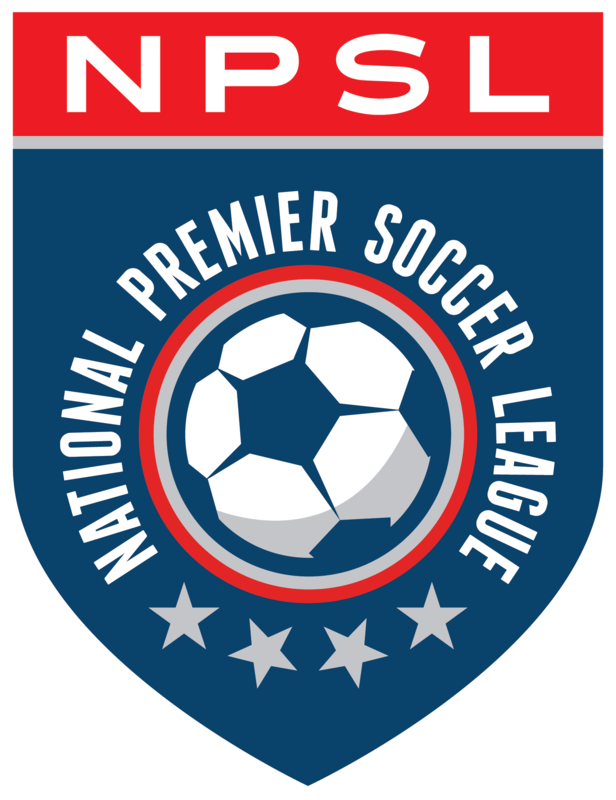 The National Premier Soccer League (NPSL) is proud to announce that Crossfire Redmond (Redmond, WA) has joined the league as an expansion team. The club will begin competition in the West Region’s Northwest Conference in 2019. Crossfire Redmond is led by Club Director Bernie James and Director of Player Development Troy Letherman. James boasts a 24-year professional playing career that included time in the North American Soccer League (NASL), Major Indoor Soccer League (MISL), American Professional Soccer League (APSL), and A-League. He has two caps with the U.S. Men’s National Team. James also served on the coaching staff of the Seattle Sounders as an assistant coach for seven seasons and interim head coach for one season. Crossfire Premier, which is directly affiliated with Crossfire Redmond, is also based in Redmond, Washington. Crossfire Premier is devoted to promoting the game of soccer, providing professional training and elite player development to assist players in advancing to the highest levels of play available in the United States. Along with a wide range of in-state leagues and tournaments, and various competitions outside Washington State, Crossfire is a member of the U.S. Soccer Development Academy and the Elite Clubs National League, each representing the highest level of soccer for boys (DA) and girls (ECNL) in the United States. Crossfire also operates one of the nation’s most extensive international programs. Every Crossfire boys team from U-10 through U-19 competes in Europe annually, playing the top clubs in the world. Just over the past year Crossfire teams have played against Real Madrid, PSG, Manchester United, Bayern Munich and more. Likewise, Crossfire girls teams compete internationally every other year. Crossfire also operates a handful of official partnerships with international clubs, which are designed to provide a set professional playing pathway for players who want to move on to Europe. The club’s official partner is AS Roma in Italy’s Serie A, and the club also operates talent development programs with Stabaek Fotball (Norway), Club Brugge (Belgium), and SBV Excelsior Rotterdam (Netherlands). Home matches will take place at Redmond High School Stadium in Redmond, WA. More information about the club can be found at www.crossfiresoccer.org or by following the club on Facebook (@CrossfireSoccer), Instagram (@crossfire.premier), and Twitter (@crossfireprmr).